With the ute clearance, you can usually get to the top mount easily to adjust the damper with no problem. 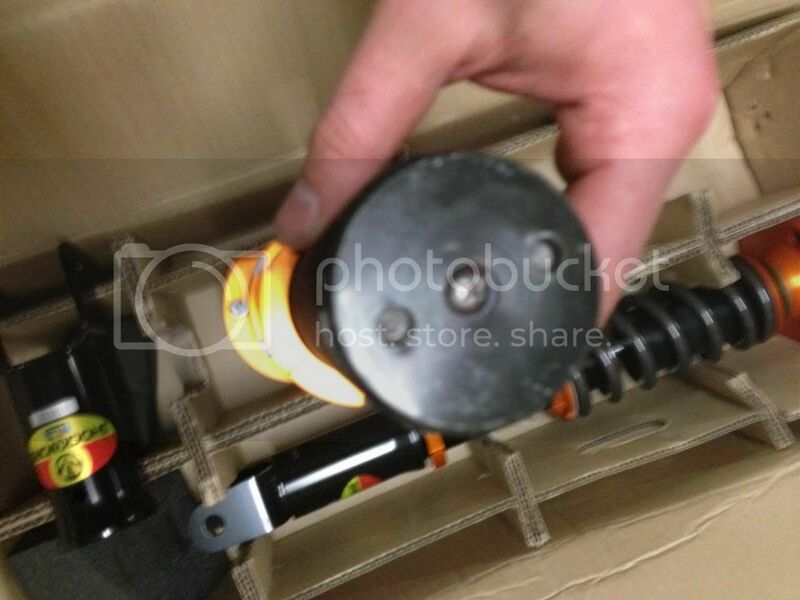 Ah, so the rear dampers are internally adjustable? You need to take off the top mount bolt and turn the body of the damper in order to adjust? Ha Ha They are not Koni's mate!! We have an adjuster knob under the top mount that you can just turn to make the damping force change so takes about 3 seconds a damper. No need to remove or unbolt, can be played with when installed. I thought that was it, but I couldn't make it out from the photos of the damper. So who could I approach to get these set up in WA? We have not had the chance to talk to any dealers yet in WA, but takes about ten minutes to fit to the rear and off you go. if you know any good reputable places we should contact, let us know. All our time currently is in development and tuning lately so need to find some good people in the states other than Vic. The dampers are $699 for the pair and are fully rebuildable at a cost of $80 each and have a 12 months warranty which includes any track use. 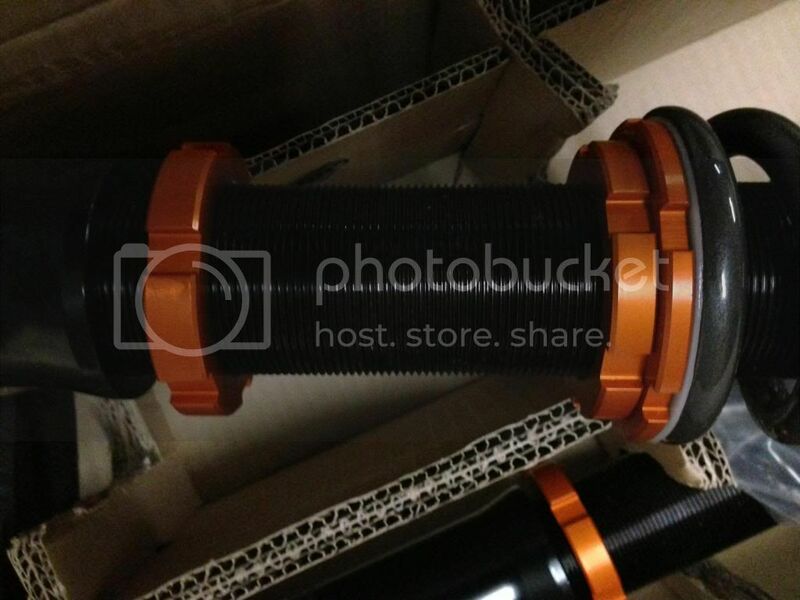 They are a big bore montubes, proven to be very robust and tuned for some serious bumpy roads we have in Australia. Its mainly in the rebound stroke and in the low speed damping of both compression and rebound. We wanted better initial control of the weight with the adjustment system and buy increasing the rebound damping the ute does not have such a floaty feel when its heavy. The standard damper unladen suffered from some impact harshness as it had to be tuned to carry loads but did nothing for the handling and diagonal pitch, which I found was quite average. The new damper helps the front response and stops the rear rotating around the front when its got some weight as well. If we increased the compression damping too much when adjusting the damper to firmer settings, it makes it kick off and generally a bit nervous so absorbs bumps well even when set to hard. Funny messaging you guys on the 18 floor looking out at the pollution in Chongqing. Cant wait to get back to fresh air!! I reckon you should give Peter at Wilkinson Suspension Centre a call. He's a pretty reputable fitter and is very involved in the local racing scene and sponsors a few of the local car clubs, including the FPV Tickford owners club of WA, of which I'm a member too. 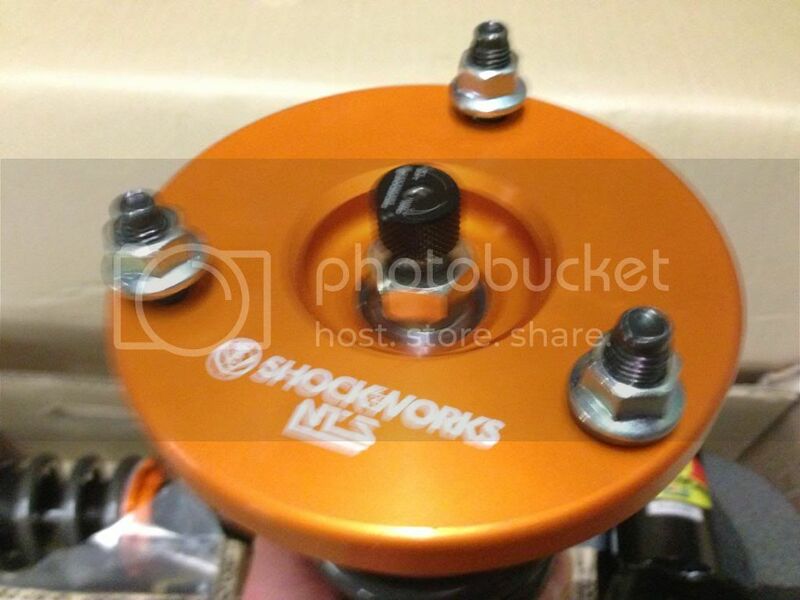 Shockworks do you have a list of workshops using you gear in Victoria or nation wide for that matter? At this time, we have been doing the Ford installs as as we are new to the market have limited dealers in Victoria still. Also busy in Korea tuning race and road cars for our partners. Our current dealers are Import Monster and Forced motor works for the Japanese range and Wheeltech in Dandenong that sell all the range and have a good fitting service. Apart from that we need to get interstate to make new friends haha. Many people order from interstate and fit themselves but really need to increase our dealer range for us to keep growing. I have been a chassis engineer for many years but still learning all about what it takes to run and increase the sales side of things. Travelling overseas so much doesn't help but the money is great to put into the development costs so we can keep building the range. Any idea's are always welcome!! I live in Traralgon and have Grandparents in Montrose so not that far from your shop. It would be great if you could do a build thread of a Falcon getting a fit up, I talked to my local suspension shop (Fulcrum/Tein dealer) about you guys but he had little to no information and there isn't a lot of detail to talk to him about from what's on the website. 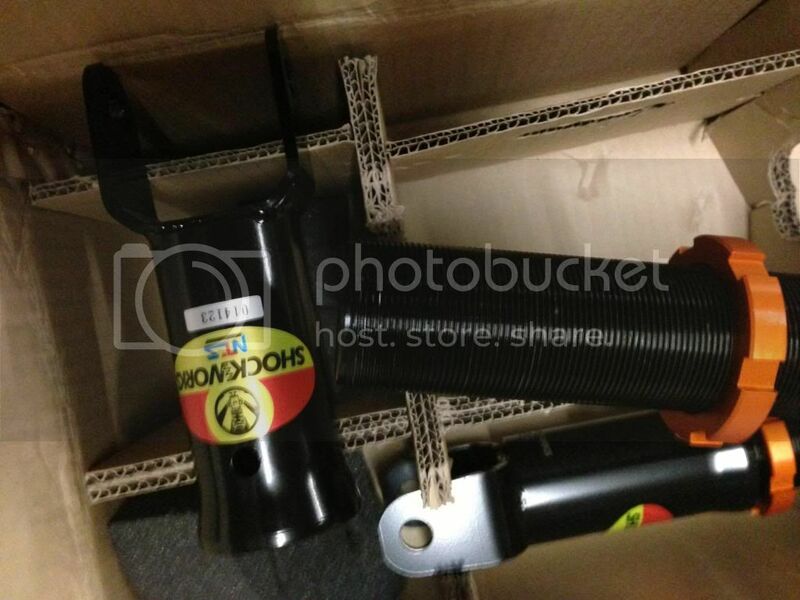 Next time we are installing a set of Ford dampers, I will give you a call through the forum and you are more than welcome to see how we install our damper kit. we have sold many sets but only one to a forum member direct and installed for him so hope to get some more business from the guys in the threads. Thanks and look forward to meeting you one day. If you were closer to my side of town - I'd take you for a spin in the GT so you can check the ride etc. So far - no issues and the ride is still very good. The stance is exactly what I always hoped for....low.......but not dragging its guts. The look of the car now is such a bonus. The ride is still compliant - so its not just a 1 week feels good and then its gone to hell scenario. Again - depends on what you want in the car and how prepared you are to put up with a little bit of rough and tumble when the roads are bad - but this set up is very close to the factory feel in terms of damping. PM me if you wanna talk more. Thanks for the response Brett, looking forward to seeing some more feedback on these kits. Mate, your car looks great riding on the new setup... What height did you (HTG) did you set it at? The dampers have been tuned for the XR ute leaf springs. We have set the full soft for no weight in the back and a comfortable ride, with much improved handling. When you are carrying weight, you can adjust the damper at the top mount to have much better control of the load. We have tested with 550Kg with great results over the standard damper. We will also do a tune for the Herrod leafs so we will have two versions of the damper available. 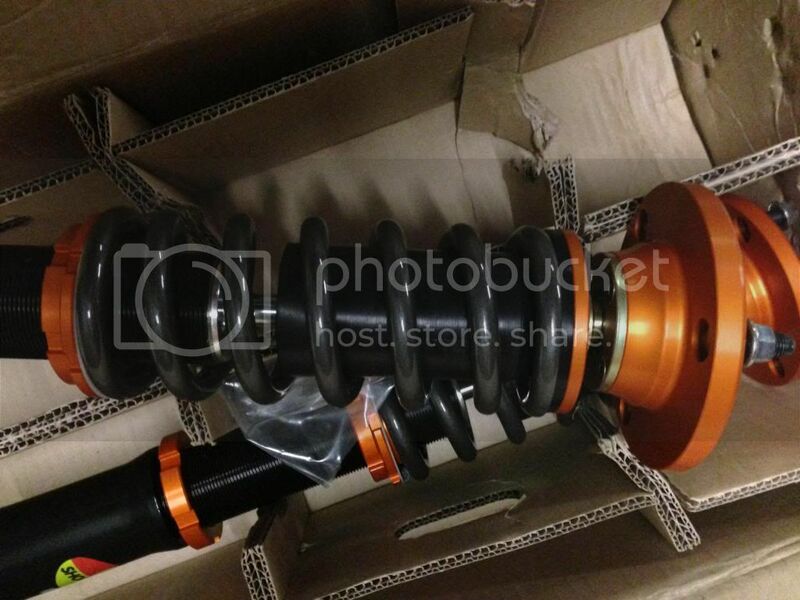 The dampers that are on there way and will be at the docks in a couple of weeks. I wonder which will be more suitable for other brands of leaf springs (i.e. not genuine Ford or Herrods), such as King Springs, then? These look/sound like the ducks nuts. 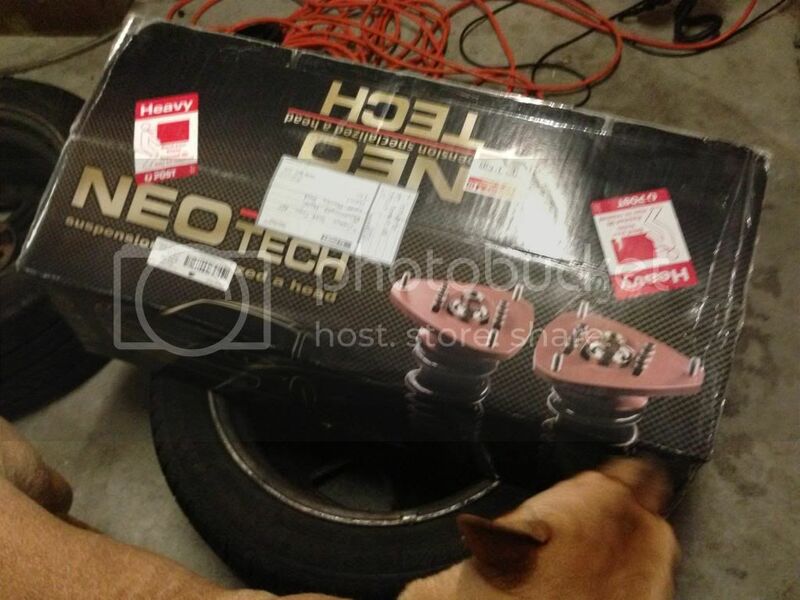 Willing to buy my pedders coilovers and put in a set of these? I am sure in the near future we will get a ute with the King springs to see how the dampers perform and if we need to do any retuning, it's not an issue and easy for us to do. Our dampers are so tunable that we can cater for any different rate that Kings or any other aftermarket leafs may have and just revalve before we supply. We can easily change the adjustment range as well to suit the body control so no problem at all. Just need to get through the range of leafs available. 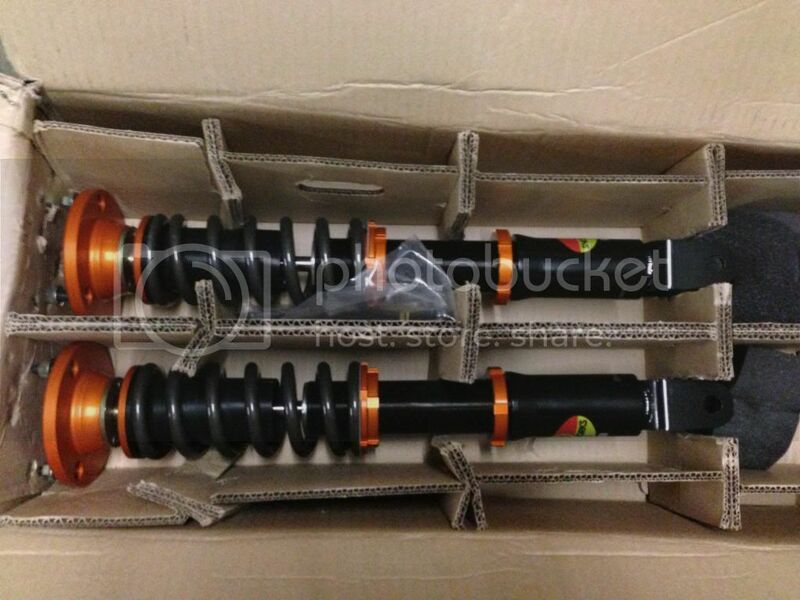 My new Shockworks coilovers for the front of the ute just arrived at work. Thanks to Brett and Chris to arranging the supply! It is currently 3.5*C outside (with a "feels like" rating of 0*C) - despite this if all goes to plan I'll be in the driveway tonight installing these! When you get a chance can you try to explain this further in as simple language as possible (i.e. for an audience not familiar with suspension engineering and it's associated terminology)? At present I find that my ute rides a lot nicer on the street when there is a bit of a load in the tray. At present I have installed King Spring FOR-304 leaf springs (http://www.kingsprings.com/catalogue..._catalogue.pdf - these like Herrods leaf springs are the Reverse Eye Type Design to "...reduce ride height without reducing ride comfort" < http://www.herrodmotorsport.com.au/H...4/Default.aspx >) and I also have the Mal Wood Ford Ute Tramp Rod Kit Installed ( http://www.malwoodauto.com.au/index....=tramp_rod_kit ) with the Bilstein shock absorbers in the rear. I am certainly interested in the future of purchasing the rears shock absorbers to match my newly purchased front coil overs. However, my current shock absorbers in the rear are Bilsteins which I always believed to be the ducks nuts (or at least as close as you can get without full custom jobbies). I suppose my question therefore, is what benefits/advantages or changes could I notice in replacing my Bilsteins with the Shockworks units? I thought since pictures are a bit sparse in this thread I would throw a few up that I took when unboxing my front coil overs. They are nice well made unit. Had my set in the GT for a while. Nothing but positive things too say at this stage. Very happy. They do look great as far as sruts go. Am i to assume that coilovers are legal on road cars? Just thought i'd ask as my brother in-law has got cold feet in regards to fitting them to his VZ Dunnydore so he can put 40series tyres on his 19's. I did read in new Codes of Practise adopted recently in QLD they did mention coilovers are now illegal. Not exactly sure as yet what that means (if a authorised person can engineer it or not) but I intend to find out. Tax time means new shocks. Keyboard Warrior - A Person who, being unable to express his anger through physical violence (owning to their physical weakness, lack of bravery and/or conviction in real life), instead manifests said emotions through the text-based medium of the internet, usually in the form of aggressive writing that the Keyboard Warrior would not (for reasons previously mentioned) be able to give form to in real life. I poked around yesterday on the shock and I can feel the bump stop there underneath the dust boot cover. Do you have a link for the Queensland Code of Practice that has been recently adopted? I have found the 'Department of Transport and Main Roads Queensland Code of Practice Vehicle Modifications Version 1.0 November 2012' < http://www.tmr.qld.gov.au/~/media/sa...ations1112.pdf >, but it does not mention coilovers anywhere. I did however, find this on the Queensland Department of Transport and Main Roads' website < http://www.tmr.qld.gov.au/Safety/Veh...fications.aspx > which indicates that Queensland now follow the National Code of Practice (NCOP) for Light Vehicle Construction and Modification - see my next paragraph for this documents relevancy. Reference then to sub-section 2 General Requirements (pp. 7 to 17) which covers the topics of Driveability, Strength and Flexibility, Fabrication, Steering and Suspension Terminology, Relevant Publications, Modifications to Vehicles Equipped with ESC, Safety Issues Associated with Raising or Lowering a Vehicle - skimming through these I don't see anything relating to coilovers. The easiest way to find out if they are legal in your state is to just phone or e-mail the road transport agency's technical department. I have done this a few times here in Tasmania for information. Considering the standard setup in the front of the Falcons is a coil over the strut I would assume at least for the front of a Falcon the coilovers are legal as the only difference is the spring base can now be adjusted for height purposes. I would also be suprised if large National chains like Fulcrum Suspension (retailer of Tein) and Pedders would be selling coilovers if they were illegal. The legal ramifications to them would be too great in regards to their duty of care. There's so many myths and BS floating around on online forums with no references to back them up. Find the source of the rules and read them and usually that will provide you with at least 90% of your answer. Last edited by twr7cx; 27-06-2013 at 10:57 AM. Illegal in WA unless engineered. My Thread. The new whip: 2014 FGX XR8 Auto in victory gold. Mods : BMC air filter, 1500cc injectors, Walbro 485, 58mm kpm snout, kpm intercooler, 35% front and 20% rear tint, pedders supercar coilovers, whiteline sway bars, Phillips HIDs, lenso d1r wheels. 12.7 sec stock as a rock with a passenger. built zf, built tailshaft, corn juice all to come. The old rig: 2008 FG XR8 Auto in dash green with a tonne of mods to make 311rwkw. Got any more details on that such as a reference? As I note that WA also has adopted the NCOP ( http://www.transport.wa.gov.au/media...htVehicles.pdf ). Not sure where the references are but when taking the car over for inspection they had to be removed before it was passed. 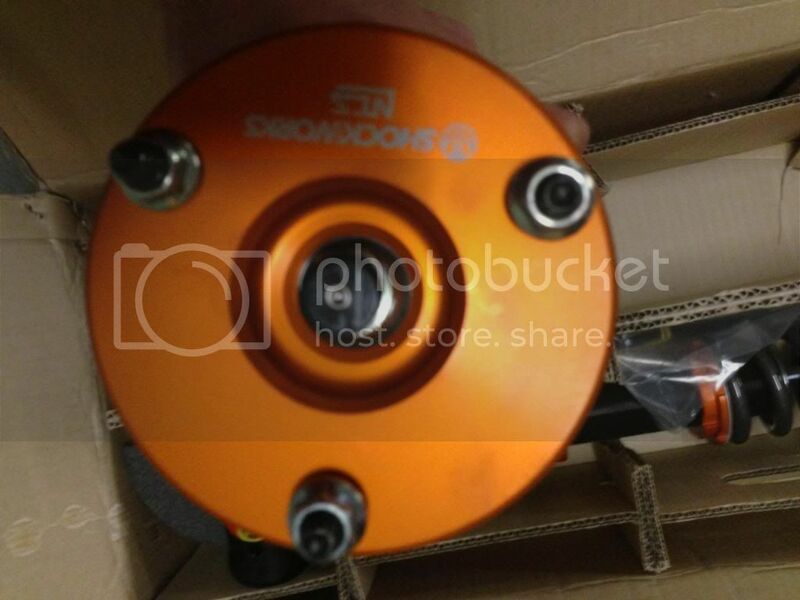 Also on most boxes that coil overs come in they say for off road use etc. Section 13.2 VSB 14 lists that you can substitute suspension components without certification - provided amongst other things it is not raised or lowered by more than 1/3 of its initial suspension travel. No mention of coilovers as exclusions. Cars with ESC may be different - as lowering or raising may affect the way the ECU responds to its set programming ? This is more to do with parameter alterations than hardware change - so it would apply to lowering / raising the vehicle regardless of coilovers or using lowering springs. This doesnt stop the boys in BLUE questioning anything they want to question - just means you are obliged to prove what you have modified is within the rules legislated by your state. I have been going over the regulations, and from what I see we comply with all of the reg's under the vehicle standards rules. With the Ford we have retain all the of the Factory rod travel and just a little shorter in the rear by about 12mm from memory but fall way inside the 2/3rd's rule for travel. We have also extensively tested the car's performance with the stability system with no reduced effects on performance. Section 4.4 outlines compatible mountings which we have the same dimensions as factory but the Ford lower clevis bracket for BA-BF is 2.5mm thickness and our brackets are 5mm thickness to make sure we have super strong mountings. From what I see we are all good but will keep going over as now I am interested to read this material. Brett - Isnt the factory unit on the front of the Au and B series and FG series a "coilover" unit anyways ? It is not a separate spring / shock. The only difference with the shockworks stuff / pedders / tein etc is that they are "adjustable". In fact the Tein with the EDFC may be an issue as it has the potential to be "manually" adjusted whilst driving ?? Not sure on the technicality of that. The rear units are a separate shock and spring - like the factory units as well - so there is no modification per se.....its more in line with the substitution rule. Now adding a complete coiolver kit to an XE falcon may be an issue as the body of the vehicle may need to be modified to suit. This is an interesting area and probably comes down to interpretation of the regs. I'm sure there would be roadworthy testing centres out there in all states that would not pass on these sorts of mods out of pure confusion and caution. Then again - there would be plenty that would based on the substitution ruling.